Hurricane Harvey will go on record as one of the most devastating storms in United States history. 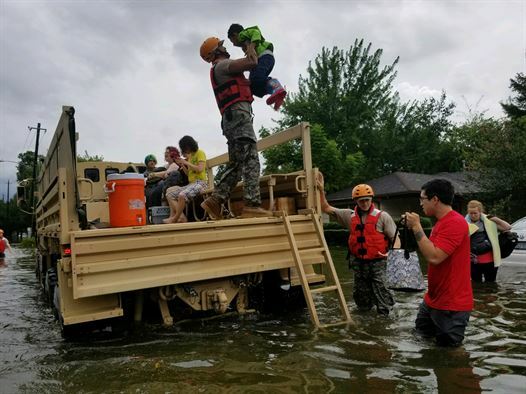 No one knows for certain how this storm will affect Texas–and our entire nation–in the months and years to come, but these shocking statistics may put it into perspective. 51.88 inches of rain in matter of days; the most in Texas history. The largest flood event in the U.S. But no matter how dark the storm, there is always a silver lining. Hurricane Harvey is yet another study in how the worst of times bring out the best in people. The examples set by the professional and civilian emergency responders have inspired our country and the world. 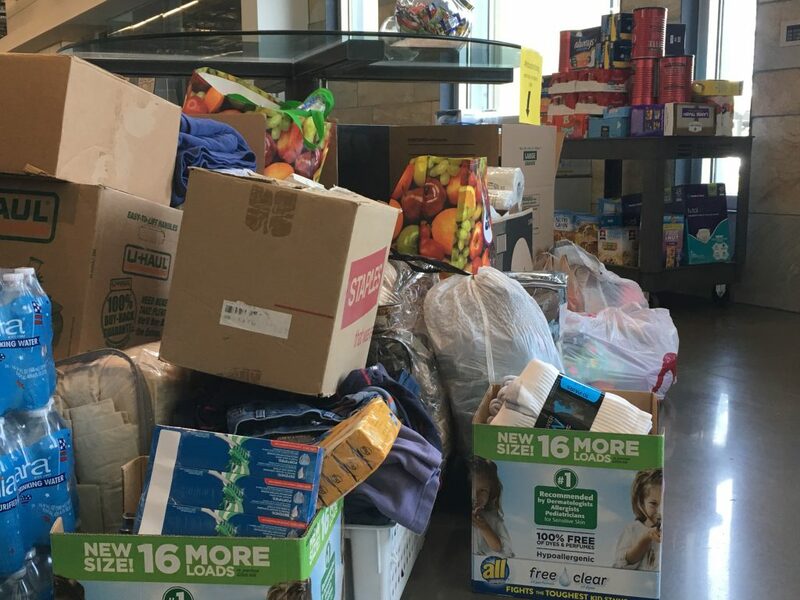 In recognition of the powerful examples set by the people of Houston, DriveTime’s Arizona offices–along with Bridgecrest and SilverRock–are joining the relief effort. Food and other necessities are being donated by employees at all four Arizona offices. On Friday, September 8, the items will be collected by the Houston Food Bank and delivered to those in need. Estimates for how many people will require relief through next year are in the tens of thousands, and relief organizations are stretched thin. Whatever food, item or financial donations you can provide at this time will make a significant change in the lives of those who have lost everything in the storm. Responding quickly and selflessly to a disaster is a hallmark of the American spirit. Be a change maker, be a hero, be #houstonstrong.